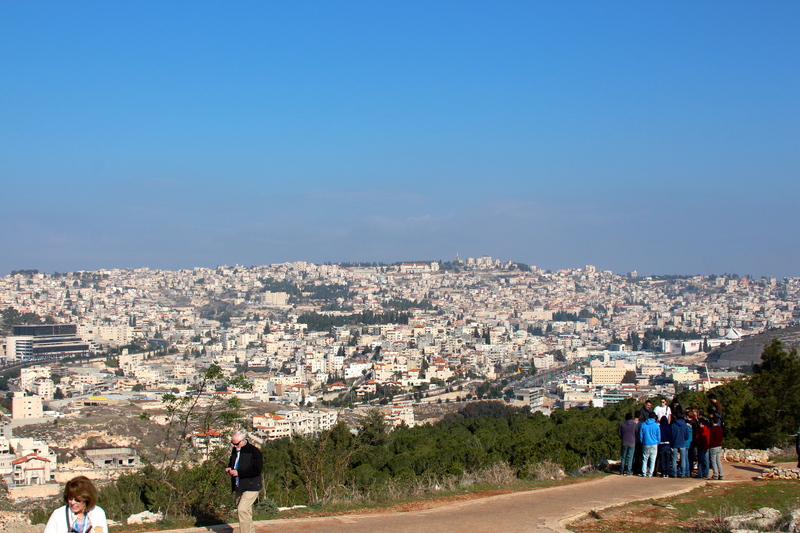 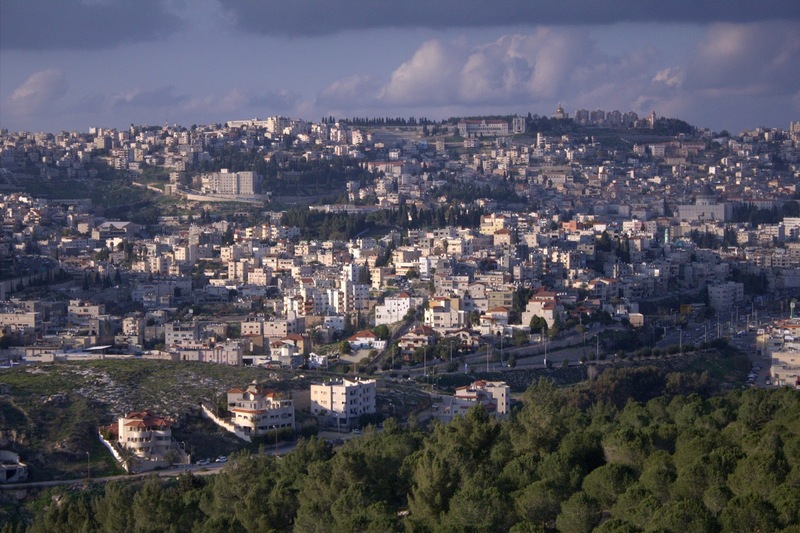 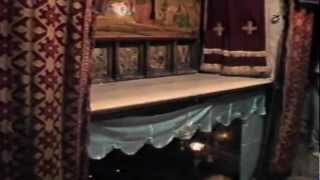 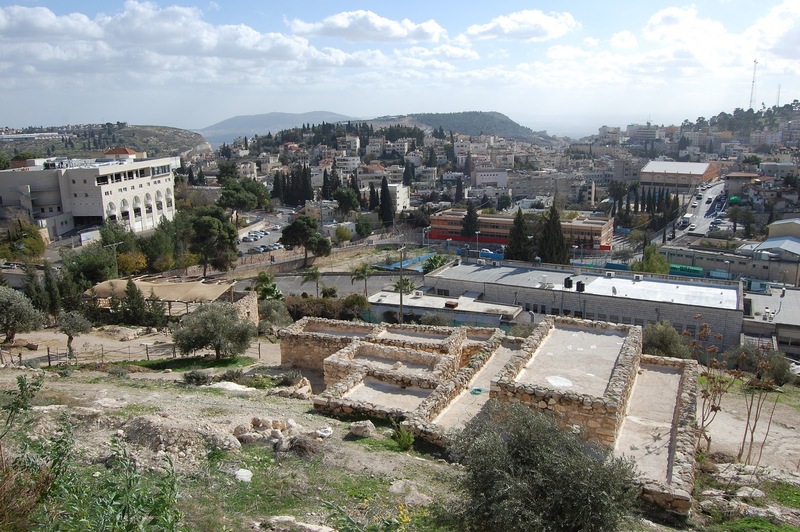 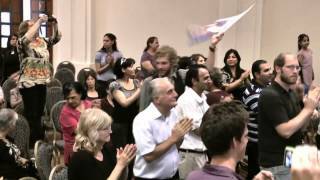 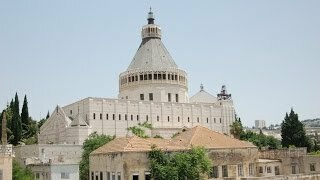 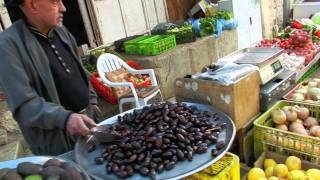 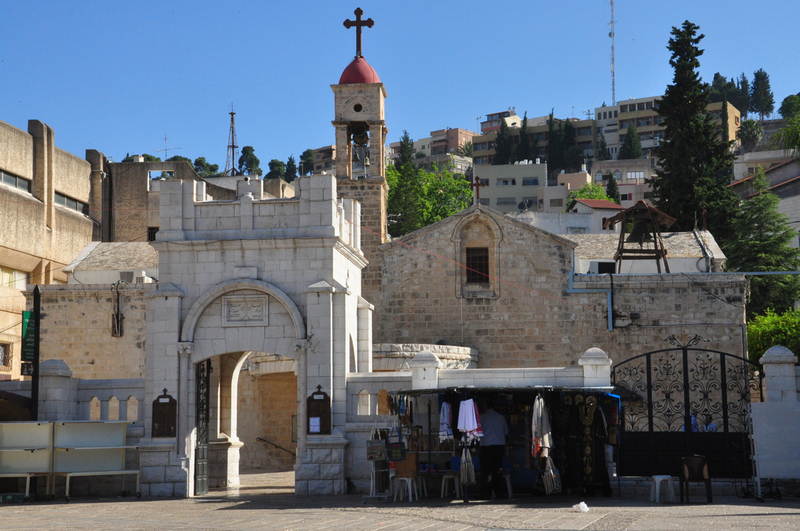 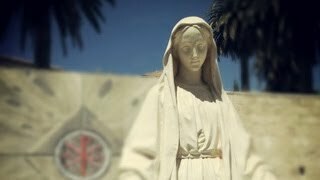 Nazareth (/ˈnæzərəθ/; Hebrew: נָצְרַת, Naṣrat; Aramaic: ܢܨܪܬ‎‎, Naṣrath; Arabic: النَّاصِرَة‎‎, an-Nāṣira) is the capital and the largest city in the Northern District of Israel. 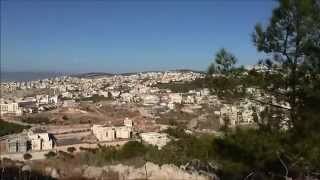 Nazareth Israel Hotels in map. 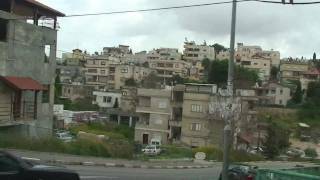 Weather for Nazareth Israel with a 5 to 10 day forecast.